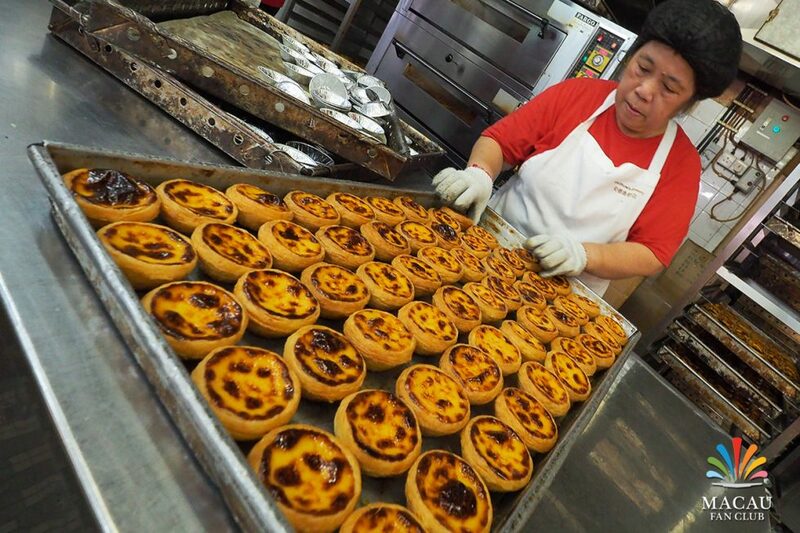 Englishman, Andrew Stow opened Lord Stow’s Bakery on Coloane Island, Macau on 15th September 1989. It was a modest affair, in a small village shop, in an area he loved. Local people quickly took to his European produce – a phenomenon in an area with no strong tradition of bread eating. Andrew’s philosophy was to ensure his produce was always fresh, healthy, natural and of the highest possible quality. He refused to allow his range to include the additives and preservatives so common in other bakeries. However, Andrew had decided to add a special item to his product range. 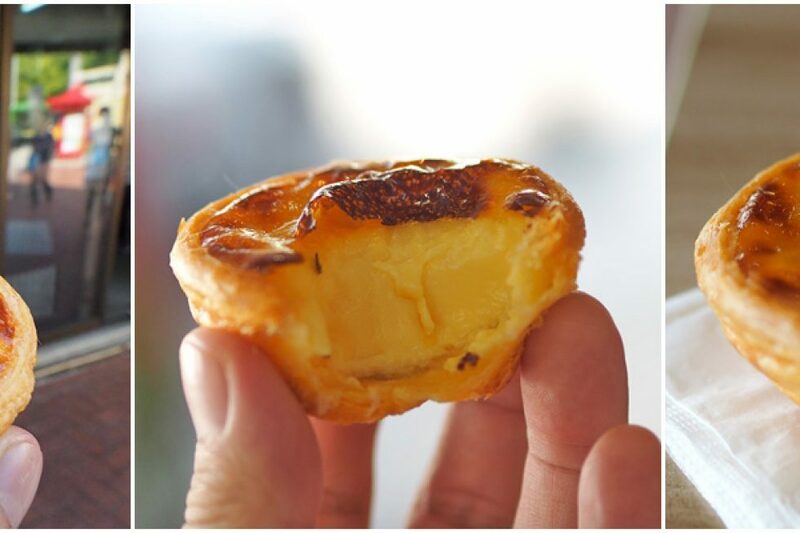 During a trip to Portugal in the late-80s, Andrew had become familiar with their popular Pasteis de Nata – a kind of egg tart, which had its origins in Belem, Lisbon in 1837. 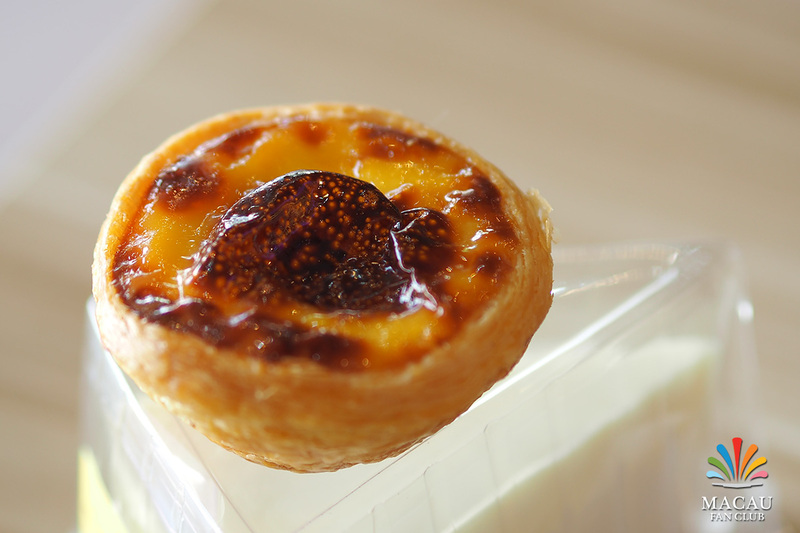 Andrew wanted to produce Pasteis de Nata for his customers, but had no recipe. His Pharmaceutical background made him no stranger to experimentation and Andrew set forth, experimenting with his own version. 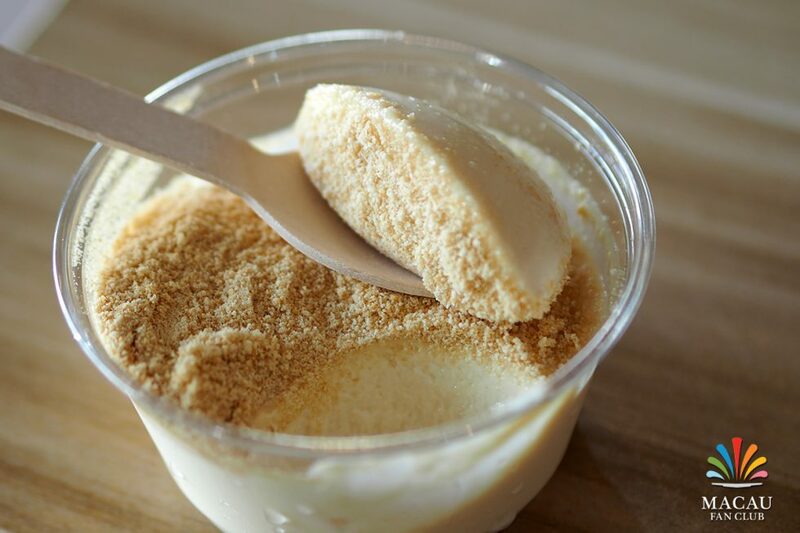 He dispensed with some conventional methods & ingredients, and introduced an English touch. 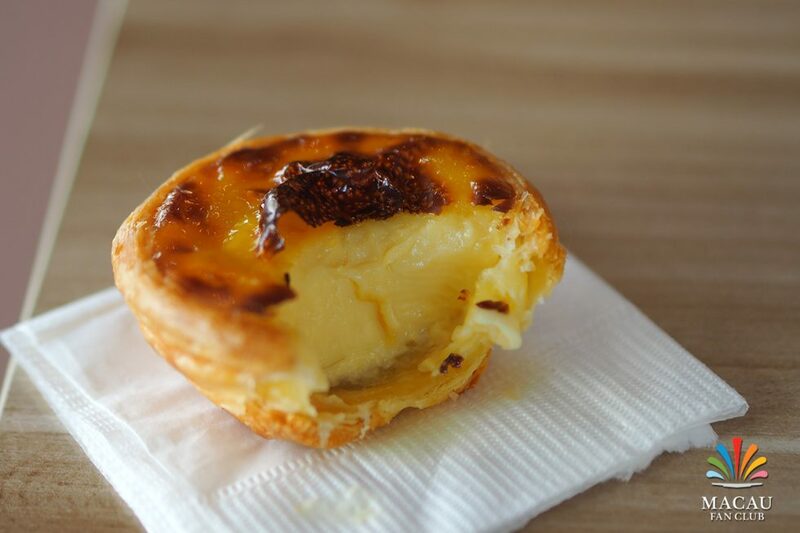 By doing so, Andrew created his own specialty and introduced the “Portuguese” Egg Tart to Asia in the form they are now recognized and known. 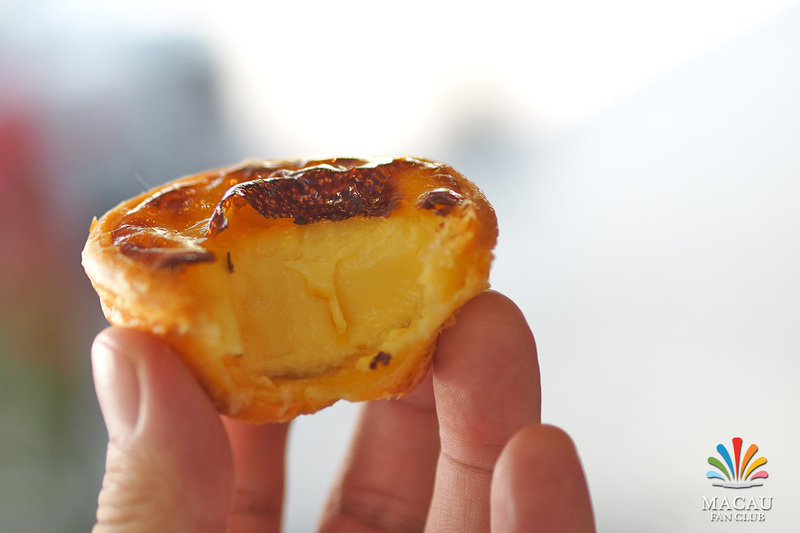 Lord Stow’s Bakery suddenly became famous for one item – Andrew’s Egg Tart. 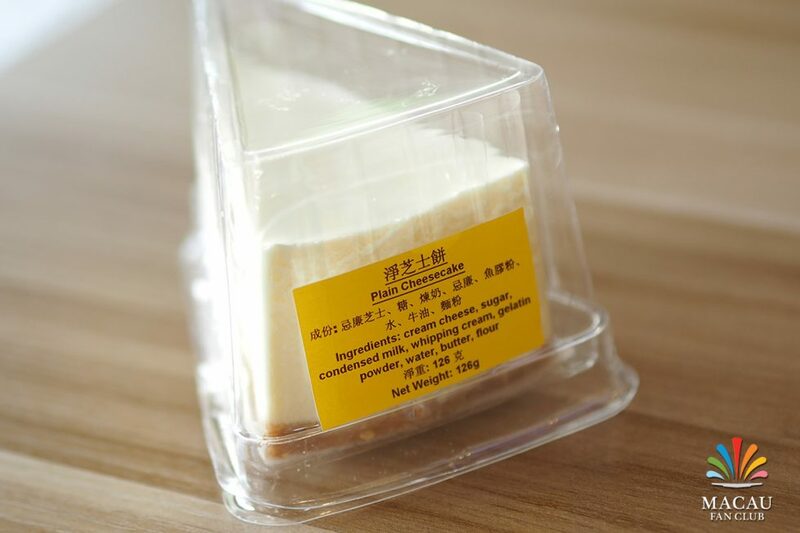 Journalists started writing about Andrew and his little bakery found itself on Macau’s list of tourist attractions. 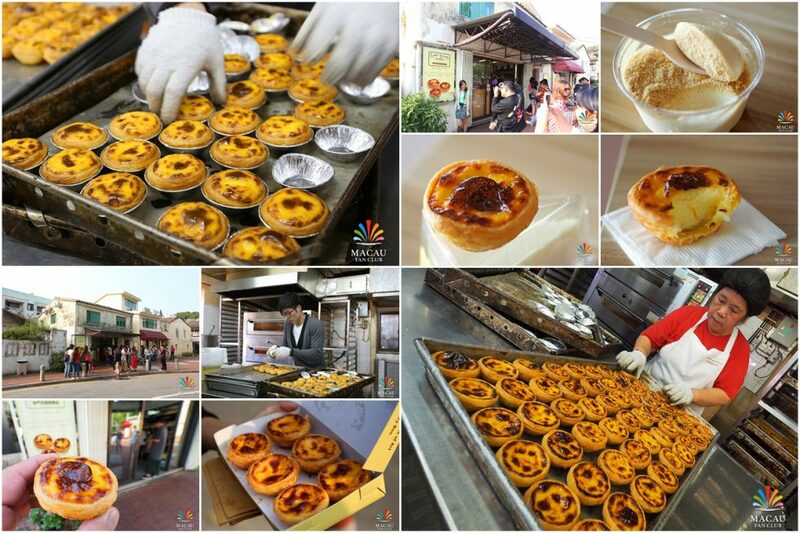 Andrew’s original recipe Egg Tarts became well known beyond their territorial confines, attracting a faithful following and becoming a visible export, almost a trademark of Macau. Demand for Andrew’s creation spread and Lord Stow’s first franchise outlet opened its doors in Hong Kong in 1997. 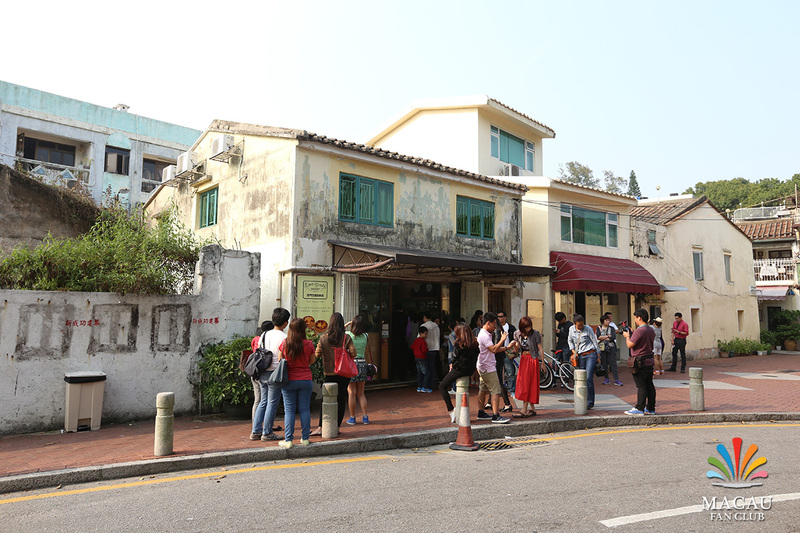 It was the first specialist Egg Tart shop in Asia, generating snake-like queues of people eager to sample this “little piece of heaven”. Response from other businesses to imitate was swift. 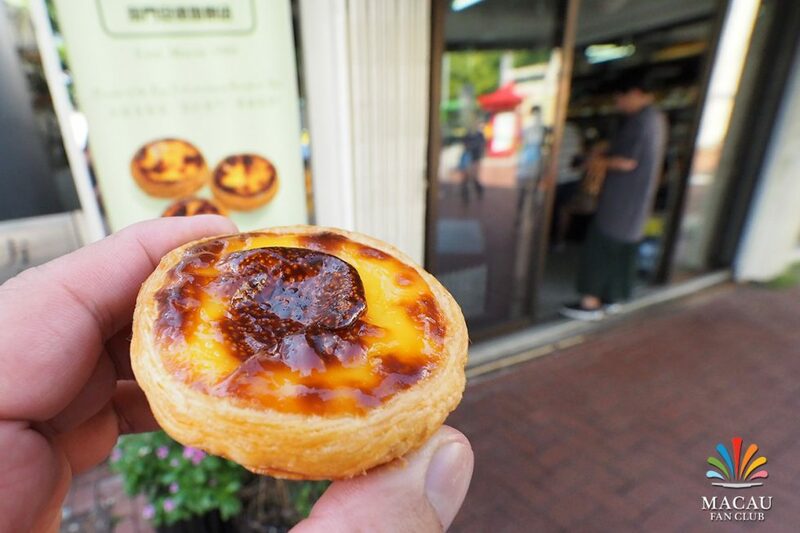 Similar egg tart shops sprung up all around Hong Kong and began to appear in Taiwan; where Lord Stow’s opened in September 1998. 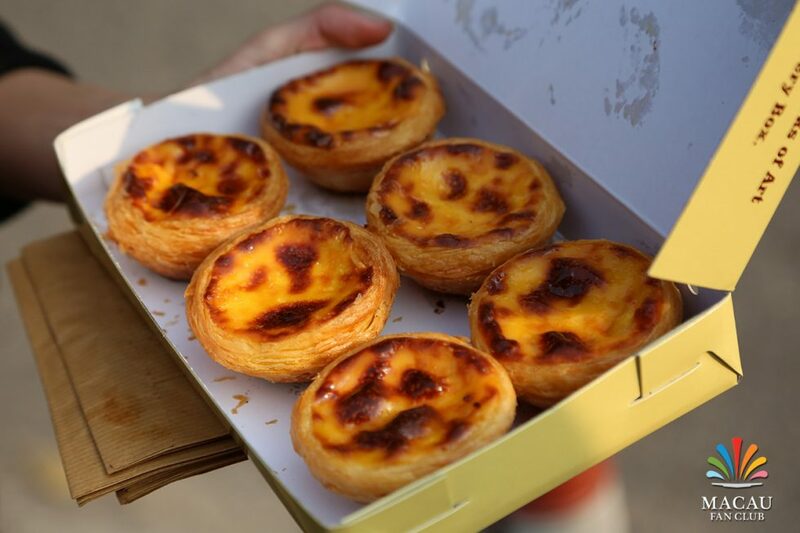 In April 1999 Osaka, Japan welcomed Andrew’s Egg Tarts. Lord Stow’s Bakery then introduced their Signature Item to the Philippines in December of that year. 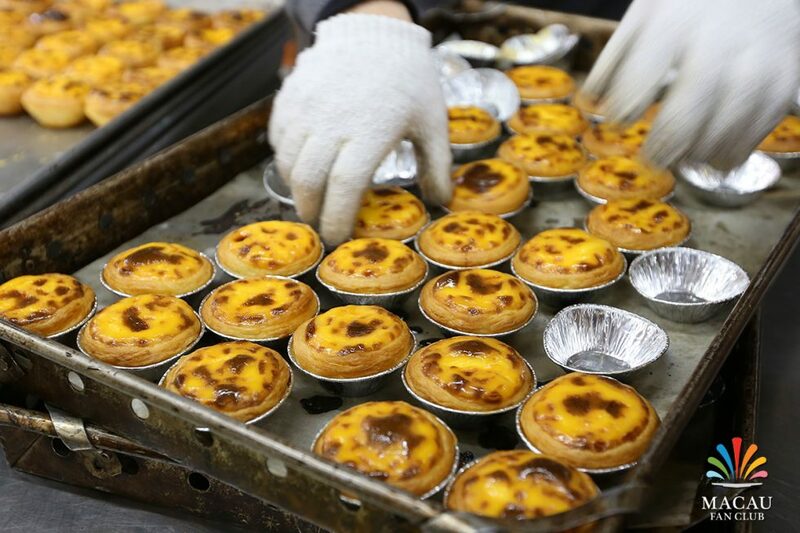 Hong Kong’s “Egg Tart Frenzy” of the late 1990′s has been replaced with a single, high quality, Lord Stow’s signature outlet at EXpresso, at the Excelsior Hotel in Causeway Bay, where Andrew re-launched his product in January 2006. Sadly, Lord Stow (Andrew) passed away unexpectedly, from an asthma attack, on 25th October, 2006. His daughter, Audrey Stow and sister, Eileen Stow continue his Bakery and carry his standards of excellence, with pride. 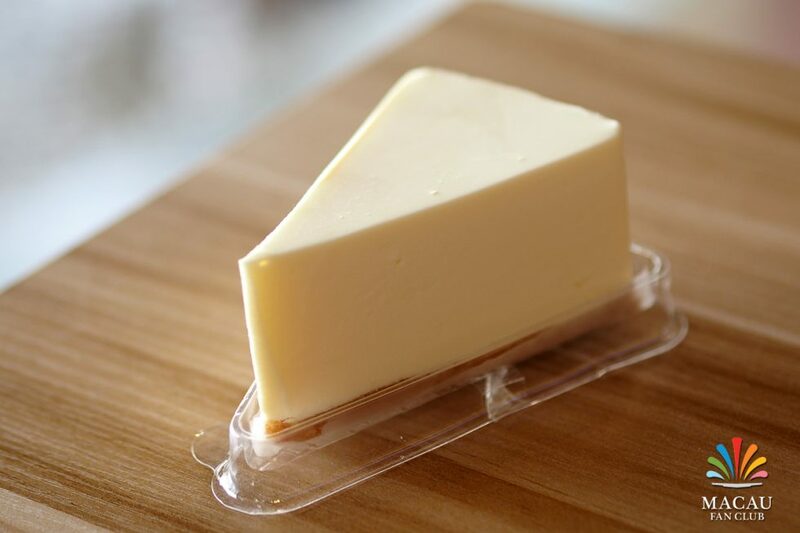 Into the future, Lord Stow’s Bakery in Coloane continues with its traditional, bespoke service and we hope you too will enjoy the English influence of our products for years to come.